The value of having your content go viral is undeniable; with the right qualities and a little luck, you can create content that people find interesting enough to share with their friends, who share it with others, creating a major snowball effect. This is an amazing way to draw traffic to your website and convert more sales. But what exactly are the qualities of content that make people want to share it? People want to see content that is important, interesting or funny, or content that reflects their beliefs. The more powerful and activating the emotion (think anger, awe, anxiety), the more likely it is to be shared. In general, people share positive content more than negative content, according to a recent study. However, it’s important to understand that just because emotion drives shares and engagement doesn’t mean that you should try to inject misleading emotion. A common critique of modern media is that it plays too much off of people’s emotions, especially with “click bait” headlines online. The content you have should speak for itself without having to resort to cheap, emotionally misleading headlines. People are much more likely to share content if it is related to some sort of controversy. After all, controversy sells. However, it is once again important to exercise caution if your brand has decided to share some type of controversial content. Be sure that it fits within your content marketing plan and has some sort of relation to what your company does. No good can come out of weighing in on a controversial issue or subject that has nothing to do with your business. You could run the risk of alienating followers or damaging the image of your company. See what’s trending on Twitter or Facebook, and stay up to date with what’s hot on social sharing sites like Reddit and Pinterest. If there are relevant, trending topics, images or other content that are relevant to your brand, jump on them! But be sure that they are still relevant; your brand could come across as looking out of touch if you post content that was trending last week. These are three of the most commonly shared types of content. 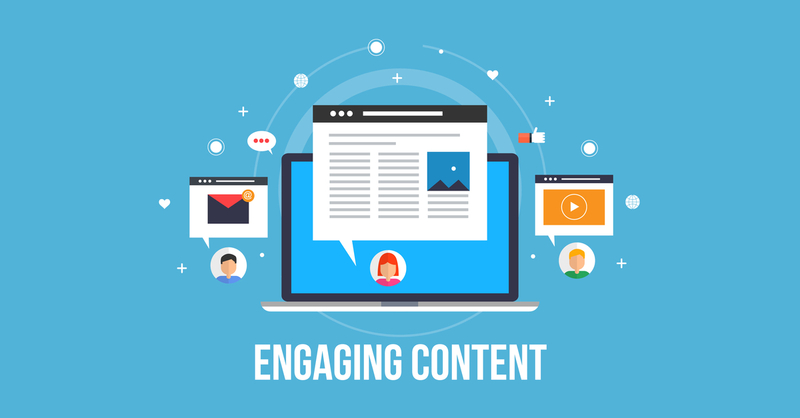 Keep these in mind as you plan your content marketing strategy.